opportunity for you to be part of this year’s project. 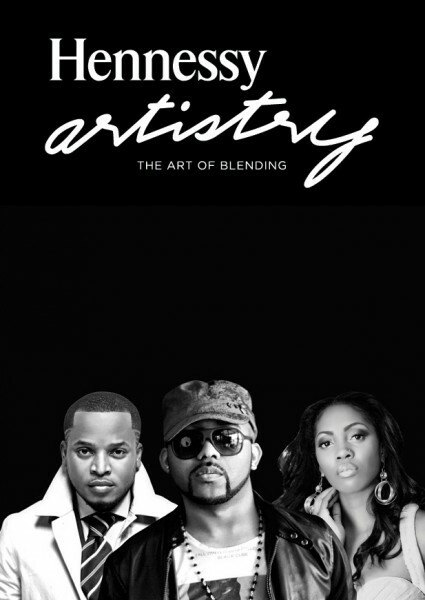 rapper Eldee the Don and R&B powerhouse Banky W together on one track. like this track to be called. or not your track name is picked!